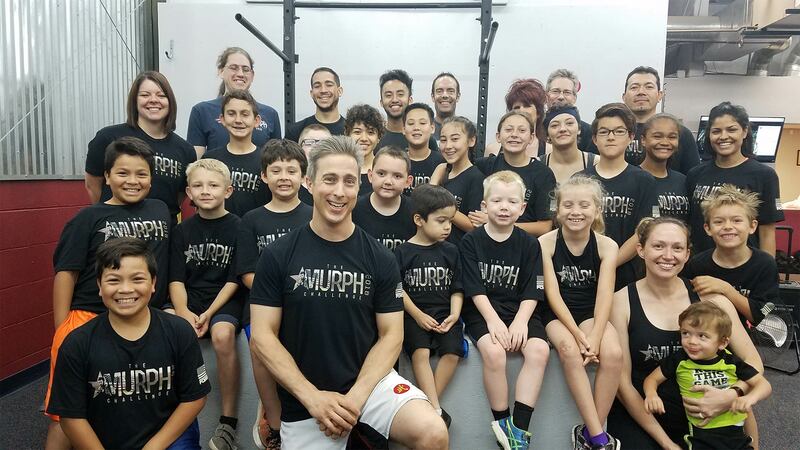 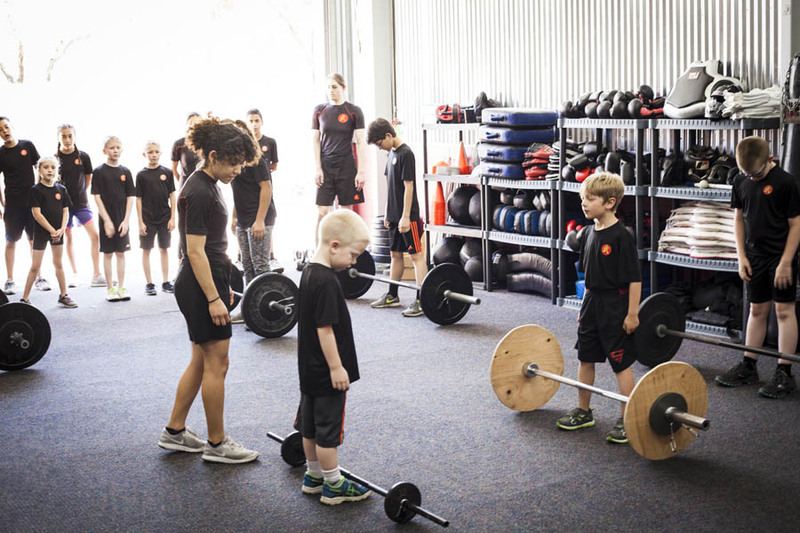 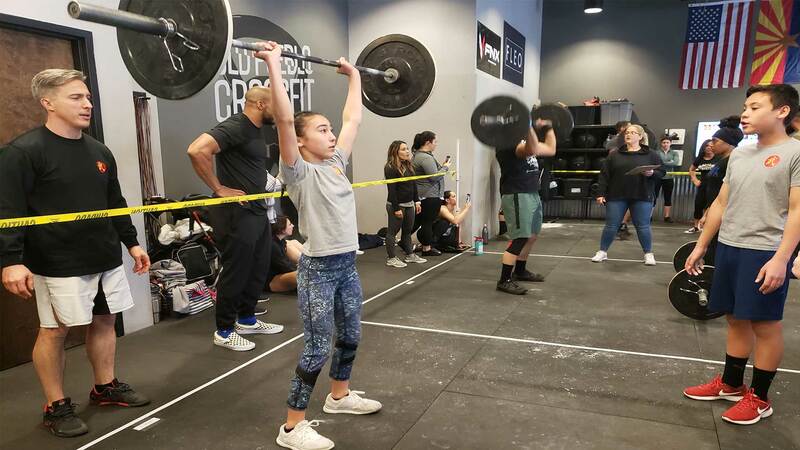 A lack of physical activity is a problem that adults and children face not only in Tucson but throughout the country, and it is one of the main causes of obesity and deteriorating health in our society. 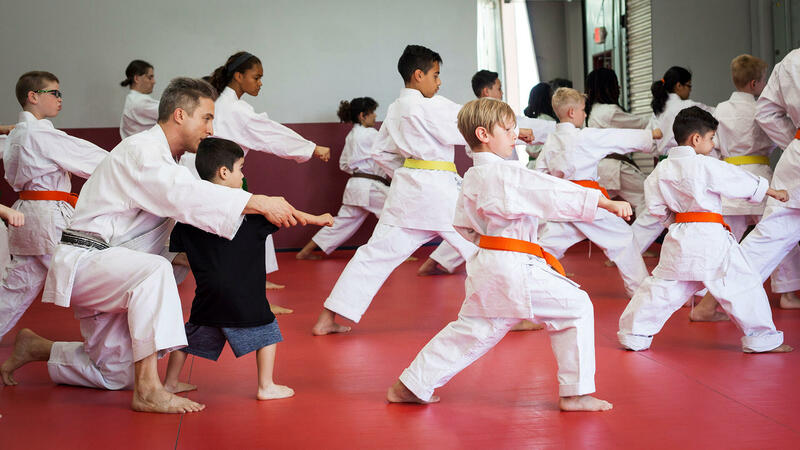 To counteract the issue of poor health, we need to get people motivated and enjoying being active. 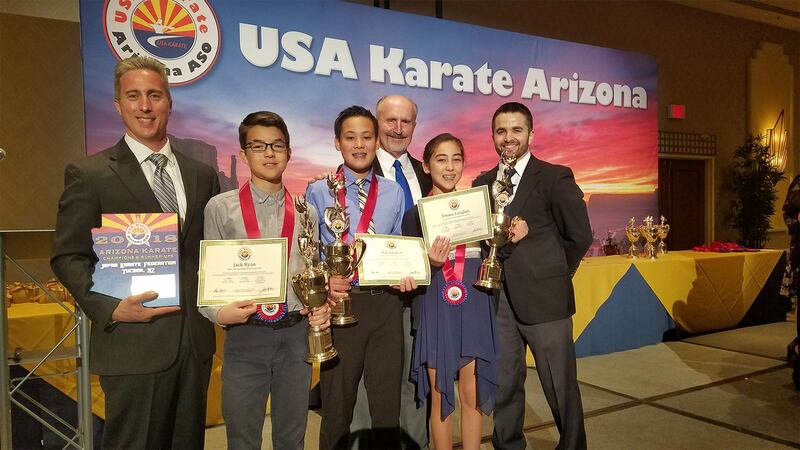 This is one of the primary focuses Japan Karate Federation Tucson AZ LLC has when engaging with our students, especially the younger ones. 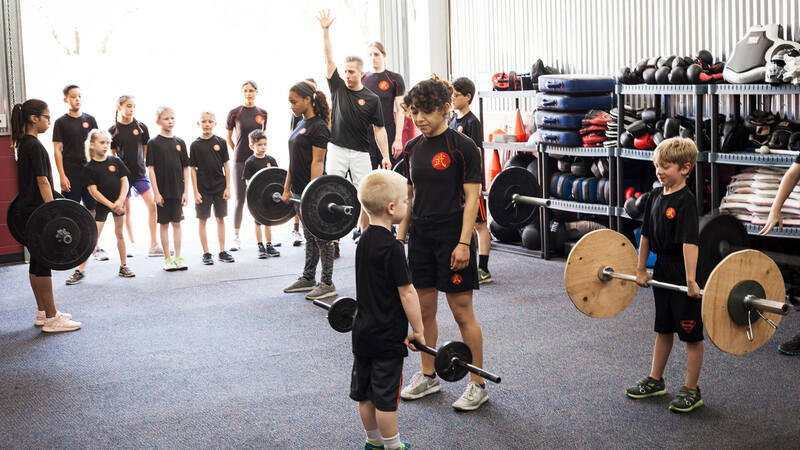 We make every effort to ensure our classes as engaging as possible for the young people of Tucson, so that they will pick up the skills and attitude that will make their lives easier and more rewarding. 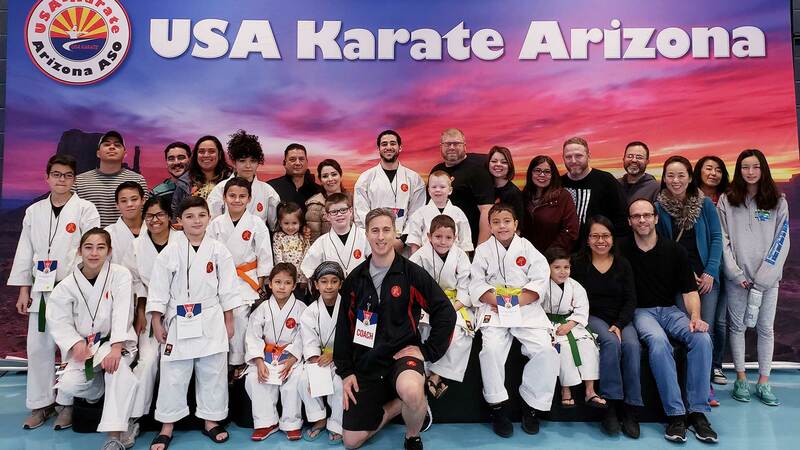 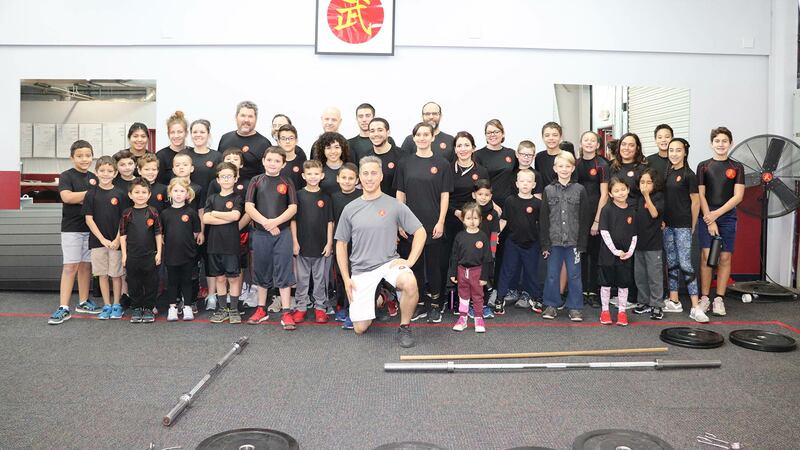 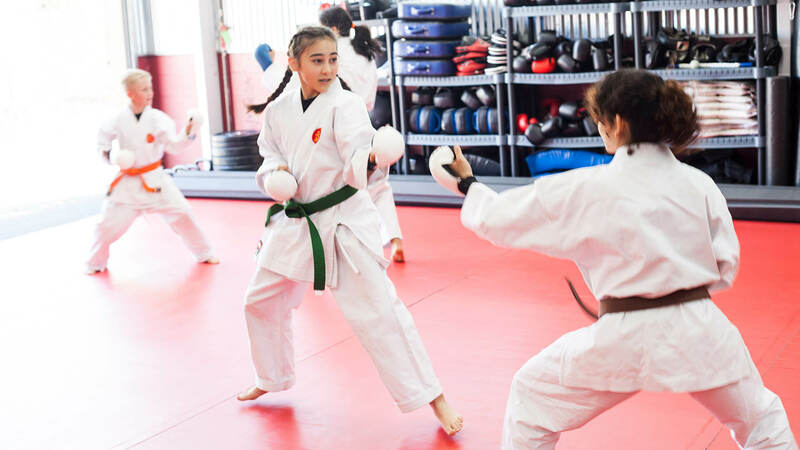 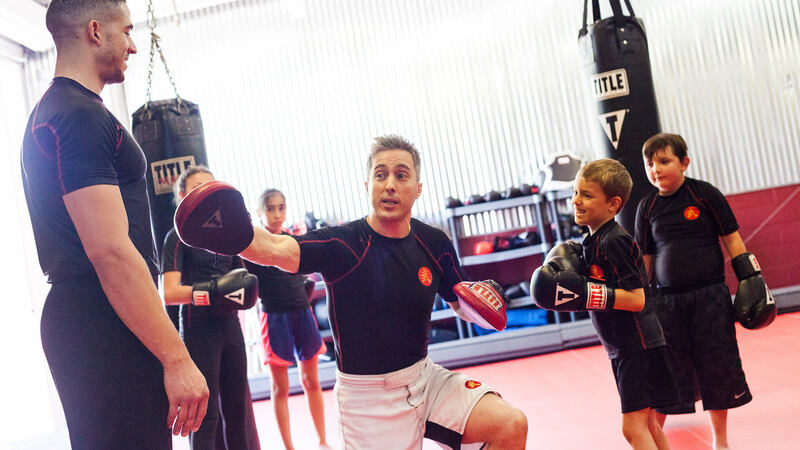 Japan Karate Federation Tucson AZ LLC organizes its martial arts classes for children around the idea that different children learn in different ways. 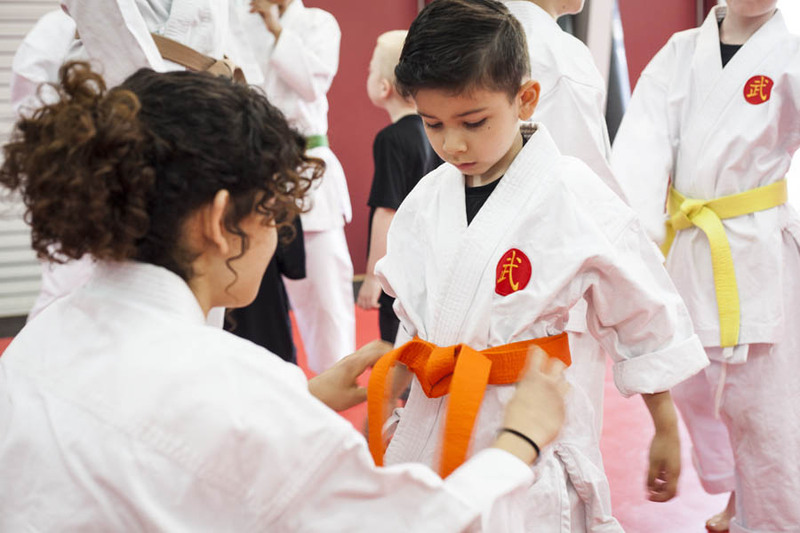 We use a variety of different teaching techniques to help our students remember what we teach them, because the faster they learn the faster they can move forward. 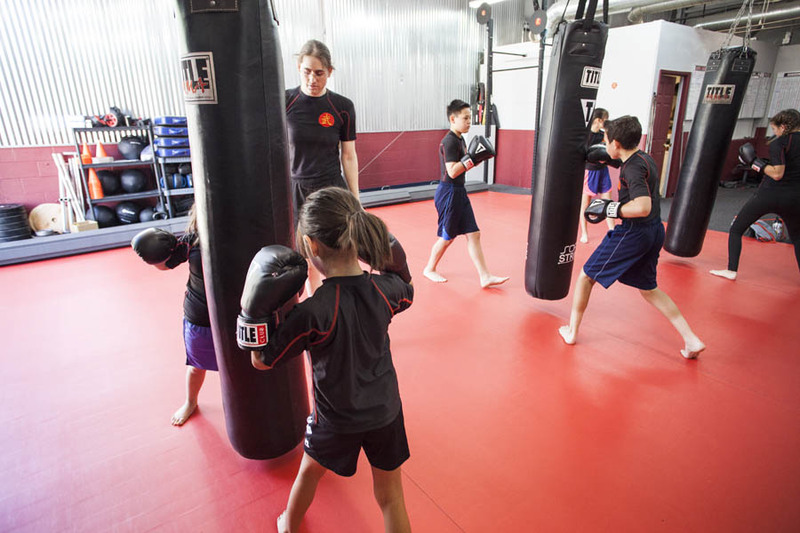 If you are interested in enrolling your child in one of our classes then please contact us at 520.638.5264.